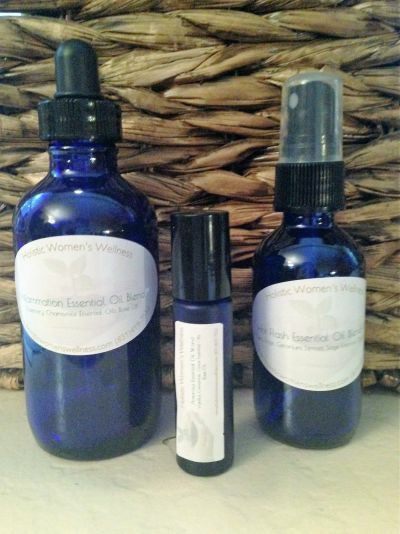 Holistic Women's Wellness is pleased to offer it's popular Signature Essential Oil Blends for purchase. Bring your massage experience home with your favorite aromatherapy blends. Each blend is made to order. Please contact me in advance of your massage appointment with your order, and I will have your blend ready to take home with you.